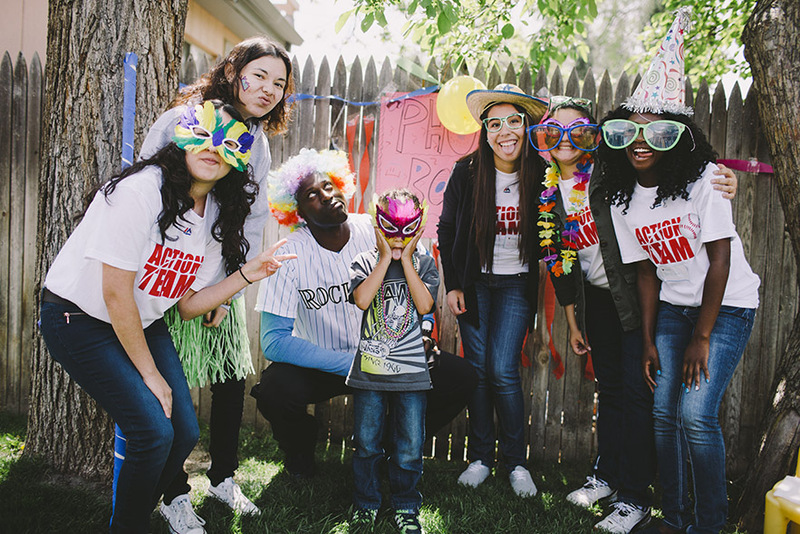 From New York to Maui, California to Japan, the Action Team Captains are making great strides this year with all of their hard work, enthusiasm, and dedication to volunteerism. 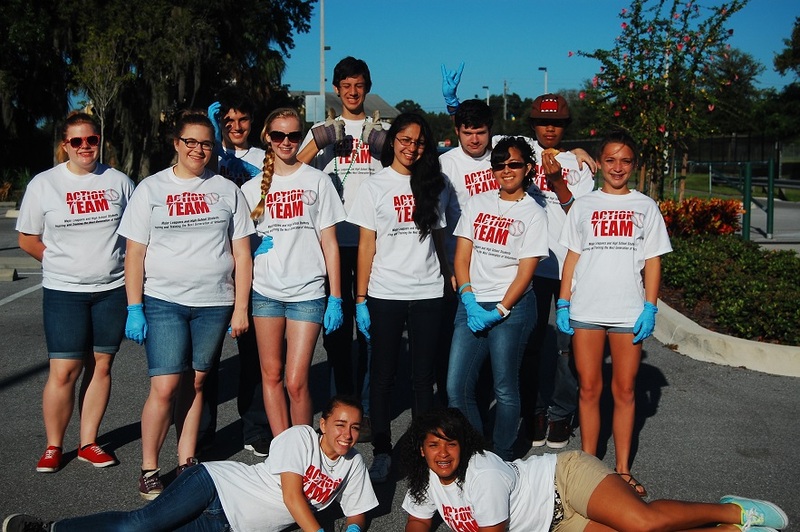 Each year, Action Team Captains high schools around the world dedicate their time to serving their communities and inspiring others to do the same. From running successful food drives to visiting the elderly at local nursing homes, and working with their local Special Olympics teams Action Team Captains are constantly lending a helping hand to those in need. To read more about the Action Team’s successful and rewarding year click here. To register you or your school for an Action Team click here. 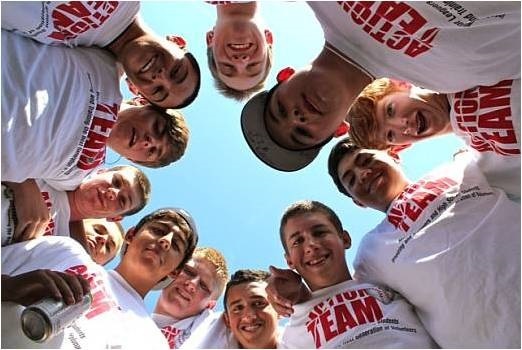 In 2003, the Major League Baseball Players Trust and Volunteers of America created the Action Team National Youth Volunteer Program to recruit and train high school students to become volunteers in their communities. 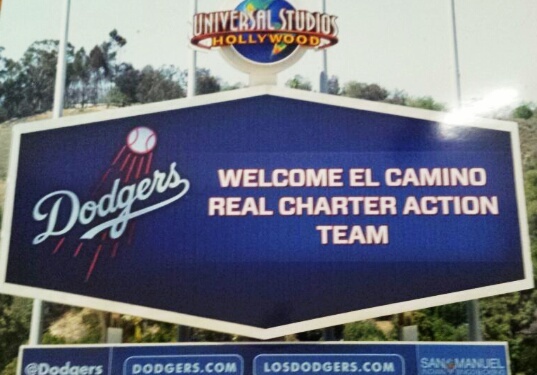 Major leaguers help inspire and encourage high school students to serve as Action Team Captains, who in turn deliver an important message to their peers: volunteering is cool, fun and personally rewarding. The Major League Baseball Players Trust is a charitable foundation created by the players to help those in need. Through the Players Trust, Major League players contribute their time, money and celebrity to call attention to important issues affecting those in need and to help encourage others to get involved in their own communities. For additional information, please visit http://playerstrust.org.